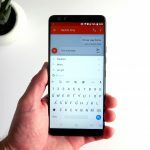 What is the best Android keyboard? 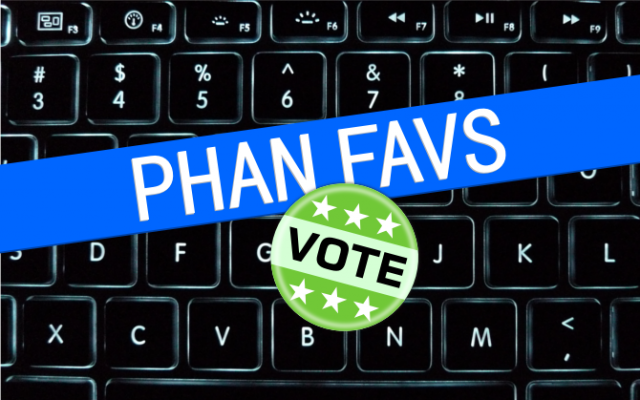 Phan Favs is a recurring feature that turns the tables and asks you, the readers, about the best apps and games. It’s your turn to drop some knowledge on us! Read more. When smartphones first became popular people expected physical keyboards. Many of the original Android devices, such as the T-Mobile G1 and Motorola Droid, included physical keyboards. Nowadays, it’s extremely rare to see a device with a physical keyboard. This has lead to a plethora of great keyboard apps in the Play Store. 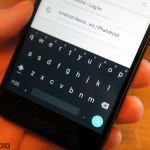 Keyboards are some of the most diverse apps in the Play Store. Some are very simple, others have a million settings and features. You can find keyboards that only use emoji, keyboards that type only one word, keyboards that don’t look anything like a keyboard, and so much more. 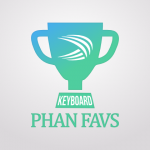 We want to know what keyboard app YOU use! We’ve compiled some of the most popular keyboard apps in the poll below. If your favorite app is on the list you can simply select it and vote. If your app isn’t on the list you can enter the full name (as it appears in the Play Store) in the “Other” box. 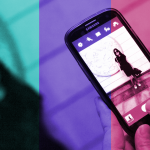 Next week we will compile the results and release the top five apps according to your votes. 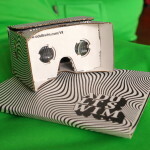 In order to get a good sample size we need your help in sharing this poll. Share with your friends and discuss your pick in the comments below!